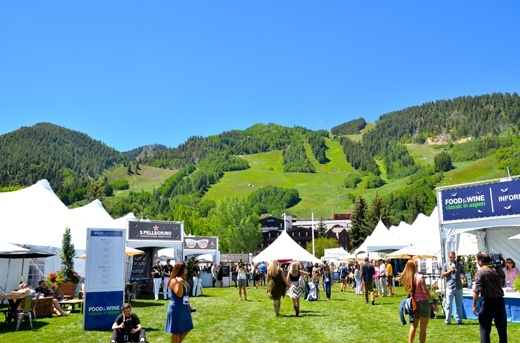 Luxury real estate in Aspen boils down to a simple fact: buyers are purchasing a lifestyle, and they’re buying a dream. Selling the Aspen dream is one of my specialties and I execute these staging strategies for every listing in my inventory. As soon as I win a new listing in Aspen, the real work starts. My focus immediately jumps to how I can creatively sell the dream for every new listing. I really enjoy the conversations I have with clients about creative ways to communicate the lifestyle of the listings and tactics that will bring offers to the table. The topic of staging always comes up during this stage of the real estate sales process. Staging a home to sell is critical to success, especially in luxury real estate markets like Aspen. I’ve learned firsthand that strategically staging a property for targeted buyers will be the difference between selling a listing and watching DOM (“days on market”) climb. 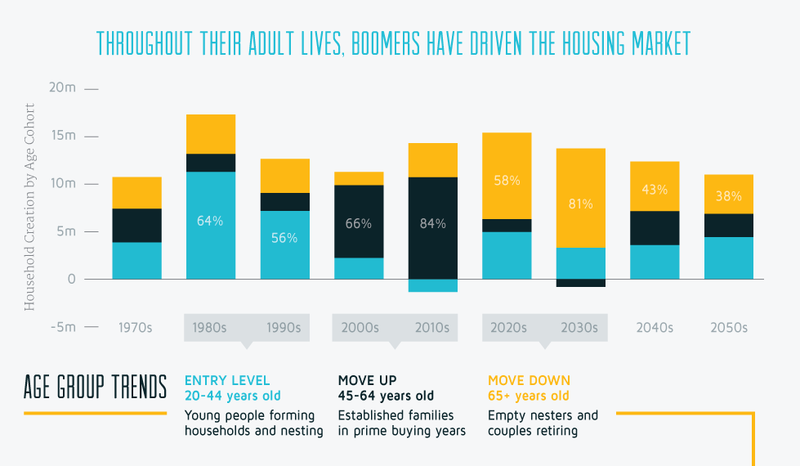 This is often a difficult conversation with clients because they have spent years, sometime generations, decorating their home, customizing their setting, and personalizing their lifestyle. And, no one likes to undo years of memories or hard work. However, buyers want and need a blank canvas in a property so they can paint their own memories. Honesty and being blunt are really important traits of every successful real estate agent. And, I take pride in always being upfront with my clients—even during the staging process. I understand that you love the antique skis above the fireplace or the china doll set in the dining room. But, if you want your listing to close quickly, I have to be upfront with feedback and pack up pieces that take away from the property. You associate cherished memories with those antiques, but buyers will be distracted by them. Smart real estate agents and savvy sellers know that the right offers will come if the property allows for a buyer to envision their future, not documenting the seller’s past. This feedback might be difficult to swallow for sellers, which I totally understand. But my history of selling homes speaks for itself and shows that I know what I’m talking about. Selling a home for top dollar and in a timely manner requires effort, work, and attention. Too many times, though, everything in staging focuses on art, rugs, decor. Granted, the inside of a home is really important to selling a home. But, I’ve learned the outside of a property must get staging energy, too! Beginning the staging process outside has proved to be a major ingredient in my successful staging recipe. Why? First impressions matter, of course. 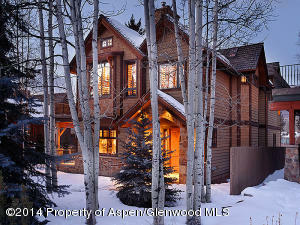 Plus, in stunning locations like Aspen, the outdoors are a huge draw for qualified buyers. 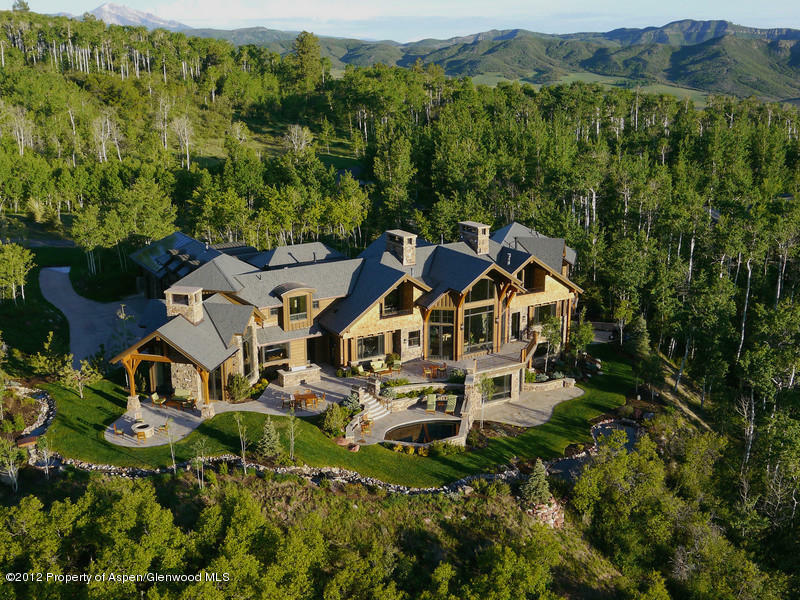 Focusing on panoramic views, quaking leaves on aspen trees, dense groves of pine trees, meandering wildlife, and outdoor living spaces like patios, pizza ovens, pools, and fireplaces make for a successful real estate selling strategy. The truth is: you might have a gorgeous kitchen or a sprawling master suite, but we need to “Wow!” buyers before they ever step foot in the property, and that is accomplished by staging the outdoor spaces. I enjoy touring open houses of other listings with clients to find inspiration. One of the most valuable ways to show a home seller what their home needs is by walking through other listings and comps and discussing staging tactics. 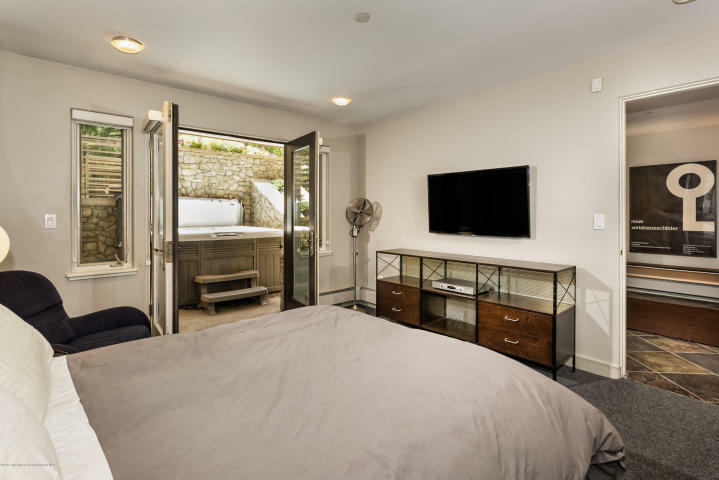 Seeing how other homes are staged helps the creative juices to start flowing and it tangibly illustrates what we’re doing well and what staging changes need to be made on our own listing. Seeing how your home compares to others in the market gives us—my clients and I—a good benchmark about staging. Aspen real estate is a competitive market and we need to deliver a world-class product to buyers in order to get offers. 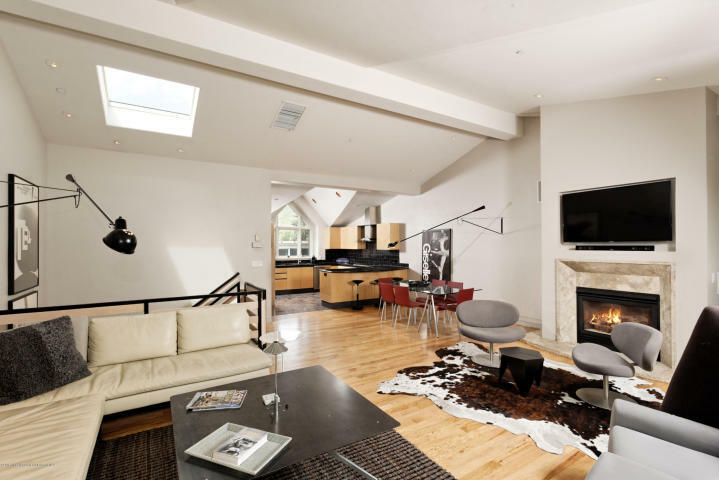 Last, but definitely not least, allocating a budget to staging luxury real estate is something that a lot of sellers ignore. That makes sense because spending money on a home that you’re about to leave is counter intuitive to most. But, the old adage is true, you have to spend money to make money. If serious offers are the goal, we need to carve out a budget to sell the buyers’ dream! A small investment on staging will pay out huge when that full-ask offer comes over the table, or a bidding war ensues between buyers because multiple families can envision their Aspen dream in the property you’re selling. 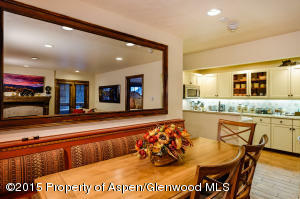 It has been a busy month for Aspen4Sale. We are humbled to announce a handful of recent real estate transactions. 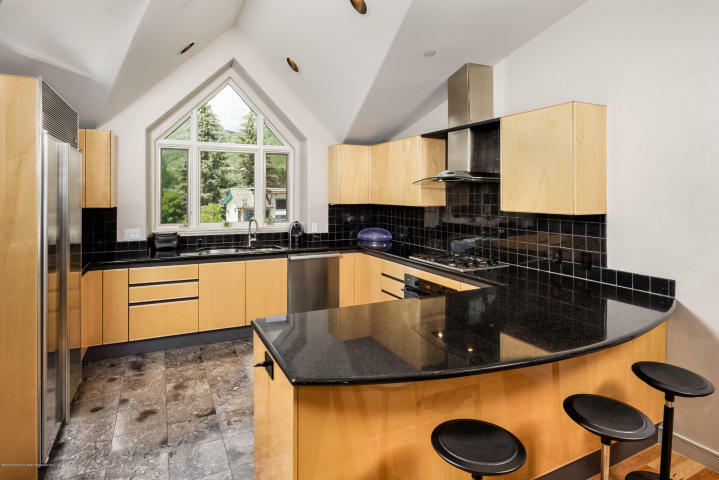 These four real estate closings in Aspen are perfect examples of instances when I listended to my clients’ needs and worked tirelessly to make their wishlist a reality. My top priority when working for a client is to listen. A client’s wants and needs are my absolute focus—whether I am representing a buyer or a seller. 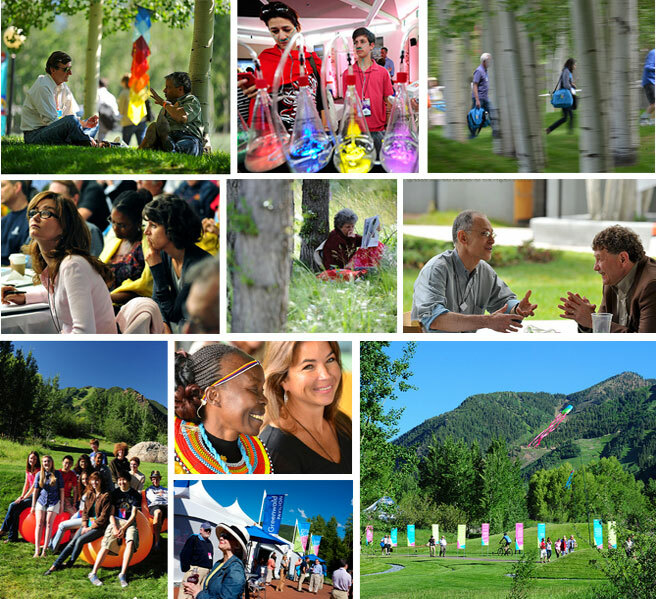 I work to make sure my clients’ best interests are at the heart of every Aspen4Sale deal. In the last month, we have closed on four fantastic properties. Representing two buyers and two sellers in these transactions, I am excited and humbled to announce a handful of recent success stories in the Aspen real estate market. 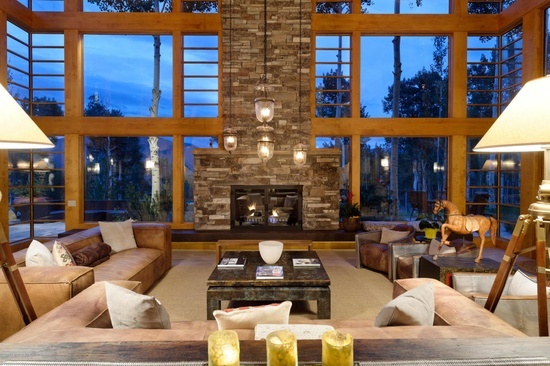 Working as the buyer’s agent, we just closed on two breathtaking Aspen properties. In one instance, my client came to me with a clearly defined wishlist. The buyer wanted an investment property. He was looking for a home at Aspen Highlands that allowed their growing family to live the Aspen lifestyle. Despite a slim pickings and a small inventory to choose from, I found exactly what this client was looking for in 105 Thunderbowl, and we closed in early April. 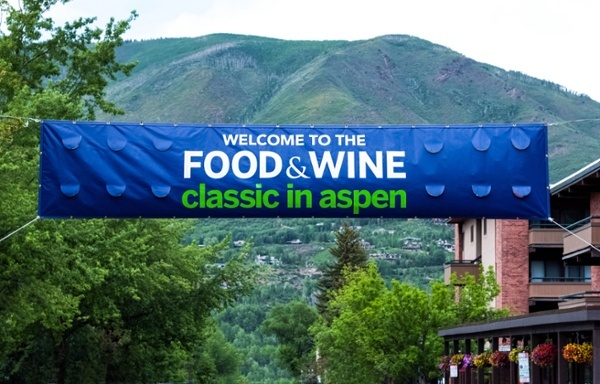 Another recent real estate transaction in Aspen that Aspen4Sale represented the buyer was for 930 West Francis. 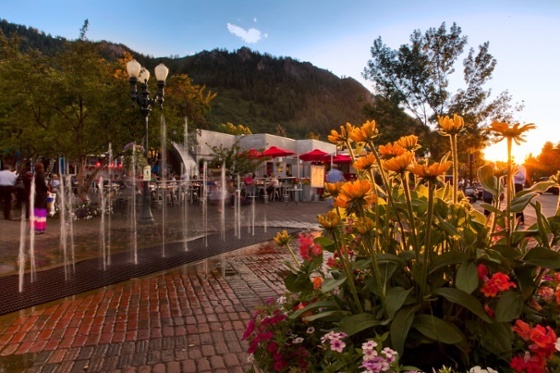 My client specifically wanted an investment property in the heart of Aspen, Colorado. In addition, this client wanted value in the home and was looking for that hard-to-find combindation of bang for your buck plus great central location. 930 West Francis met both criteria and we’re pleased to announce that property has officially closed. I represented sellers in two recent closings as a the listing agent, too. On behalf of the seller, I just closed on 747 South Galena. 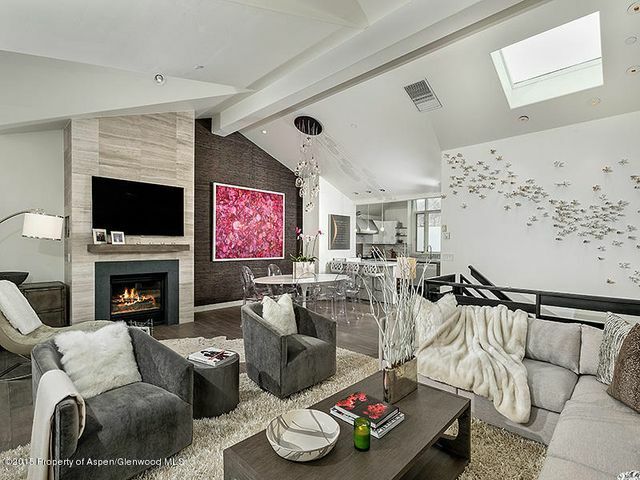 The sellers listed their stunning home in the heart of downtown Aspen with Aspen4Sale because they were looking to move up into a larger home. In a short amount of time, Aspen4Sale succesfully brought a fantastic offer to the table and the listing closed early in April. 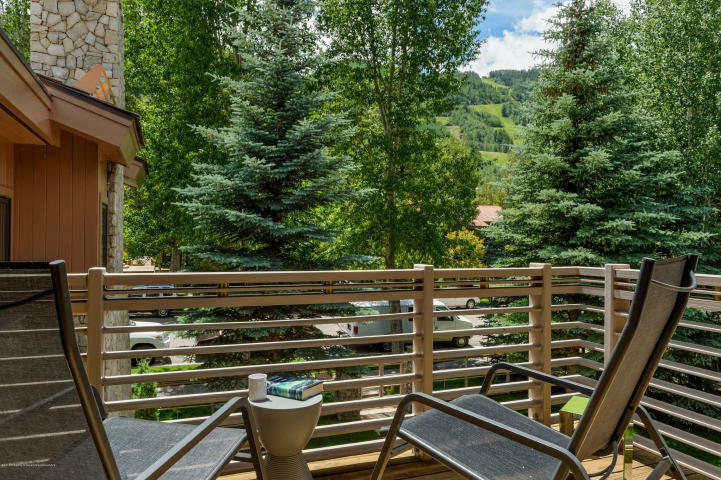 Located on a quiet cul-de-sac only 2 blocks from the Aspen Mountain gondola, this contemporary 3-story townhome was another quick transaction for Aspen4Sale. I represented the seller of 926 East Durant and worked hard to communicate and articulate the terrific location, beautiful views, and elegance of this listing for my client. Again, it took a very short amount of time to find the perfect buyer and close on this amazing property in Aspen for my client. The real estate industry has a language and vocabulary all its own. Two terms that are important to understand relate to two different types of real estate brokerage relationships. You’ll often hear “buyer’s agent” and “seller’s agent” thrown around, but what do they both really mean? Here are clear definitions for both. You will need to work with a real estate agent to find and purchase or list and sell your next property. 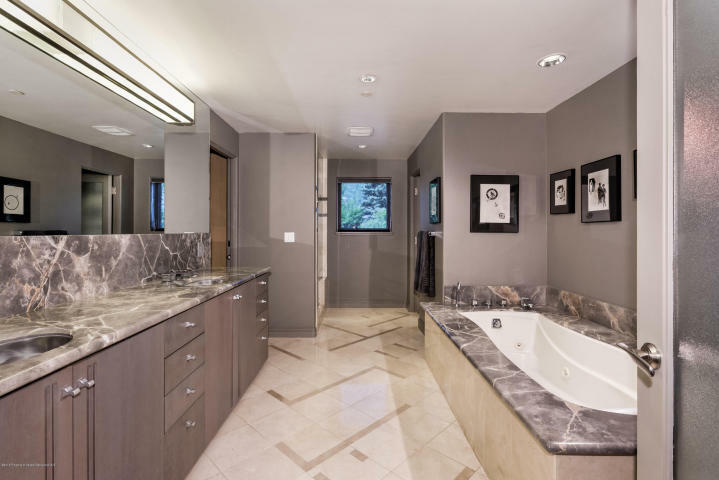 Remember: Patricia Marquis at Aspen4Sale is a results-driven real estate agent in Aspen who specializes as a buyer’s agent and a seller’s agent! There are two terms you’ll hear in a real estate transaction and both mean the same thing. A Seller’s Agent or Listing Agent is the broker who represents the seller in a real estate transaction. With specific fiduciary and confidentiality commitments to the seller of a property, a Seller’s Agent works on behalf of the seller’s interests with loyalty and fidelty. A few roles that constitute a seller agent’s duty include negotiating on behalf of the seller and acting as an advocate of the seller. By law, the seller’s agent or listing agent must disclose known material facts about the seller’s property to to potential buyers. A Buyer’s Agent is the broker in a real estate transaction who represents the buyer. The buyer’s agent owes confidentiality and fiduciary obligations to the buyer. Most often times, however, the seller is responsible for paying the Buyer’s Agent. A buyer’s agent works on behalf of the buyer, negotiates representing the buyer, and acts as an advocate for the buyer. Just as a listing agent must disclose certain known material facts, the buyer’s agent must disclose certain things to potential sellers. Examples of things a buyer’s agent must disclose to a potential seller include the buyer’s ability to perform the financial terms of the transaction and—in residential transactions—if the buyer intends to occupy the property.